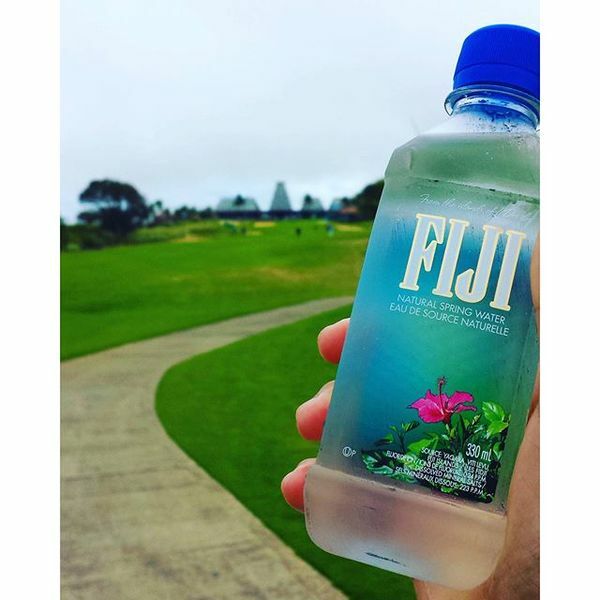 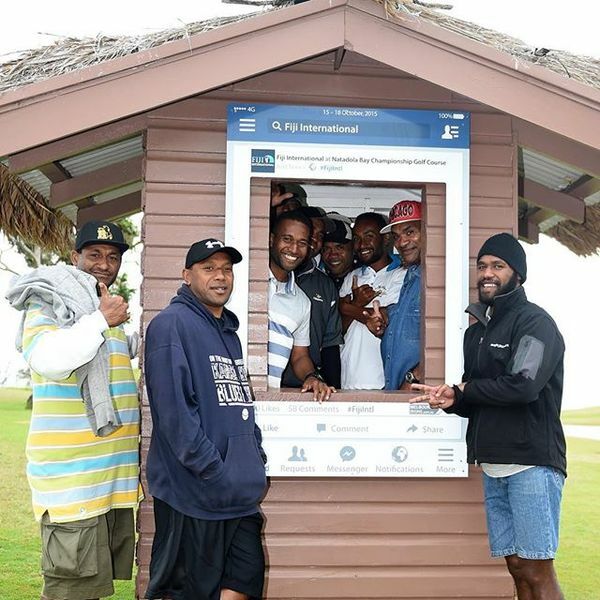 It's great to have @fly_fijiairways supporting the #FijiIntl this year. 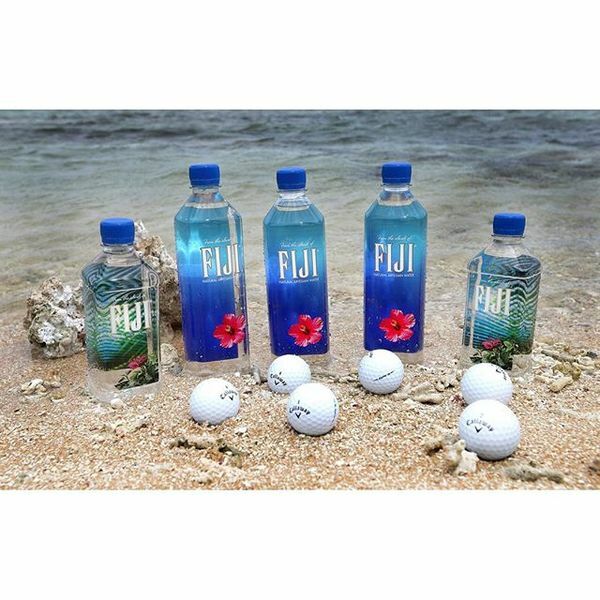 It's great to have @FijiAirways supporting the #FijiIntl this year. 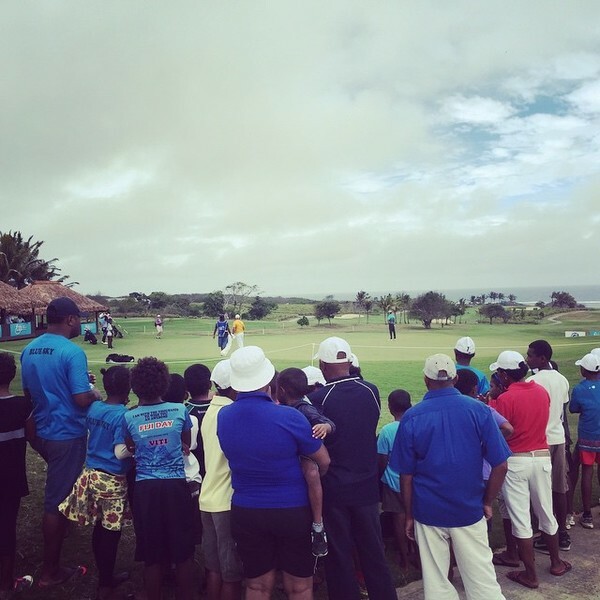 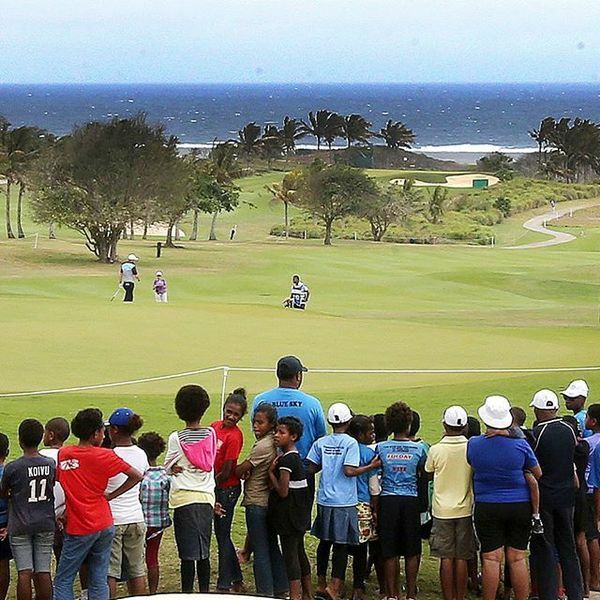 For those watching the cut line at the #FijiIntl it currently sits at 14-over! 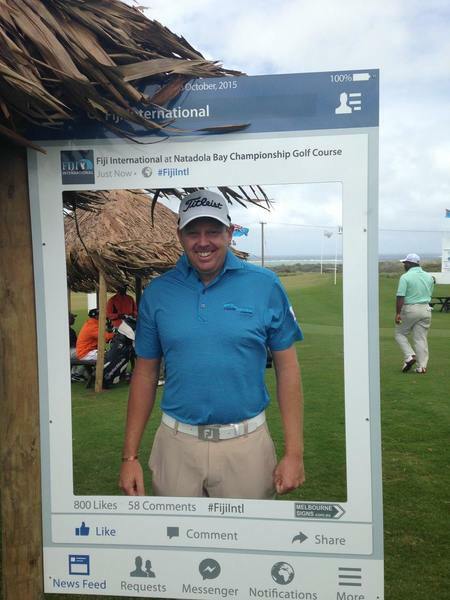 Wow it's been a tough couple of days! 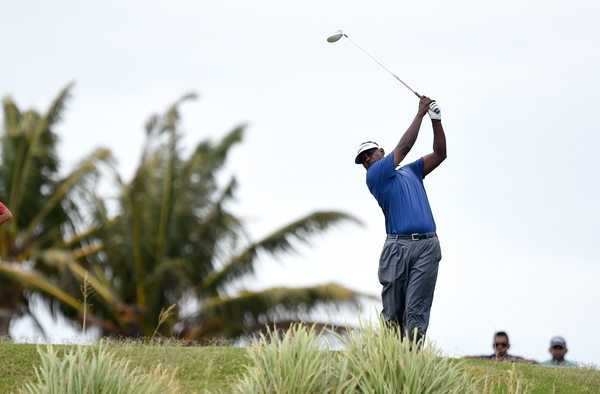 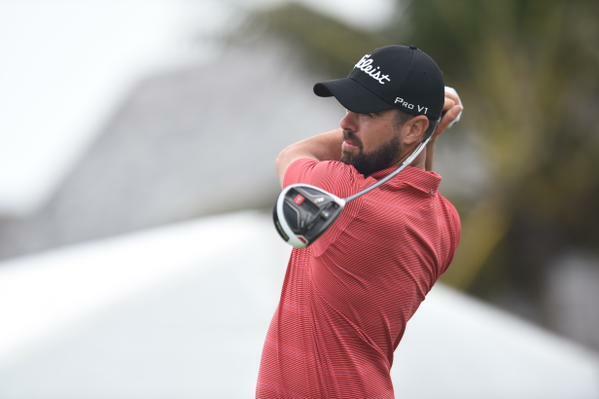 This man leads the Fiji International after two rounds! 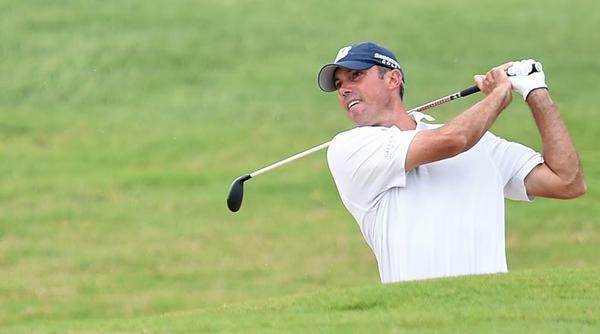 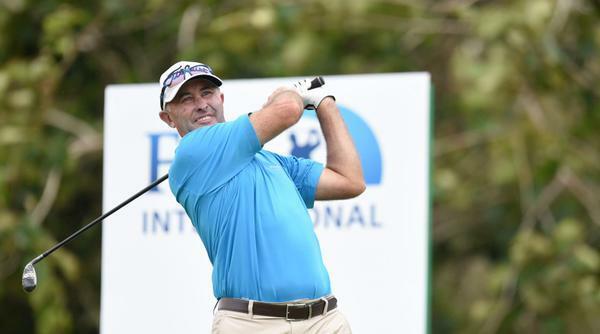 American Matt Kuchar has control of the lead after round two of the Fiji International. 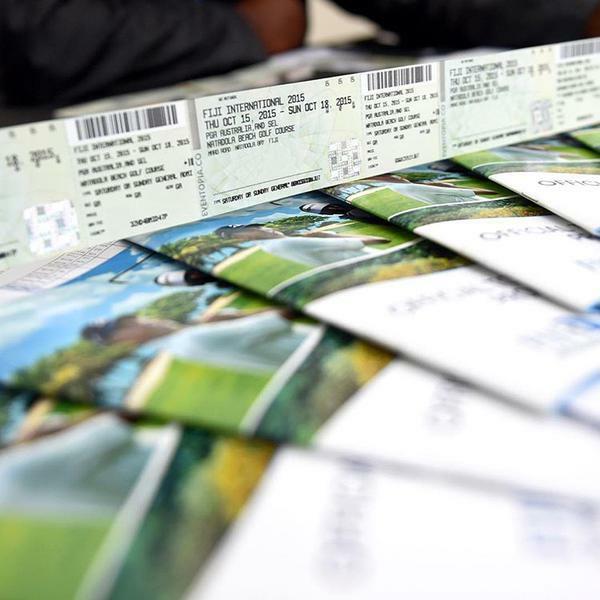 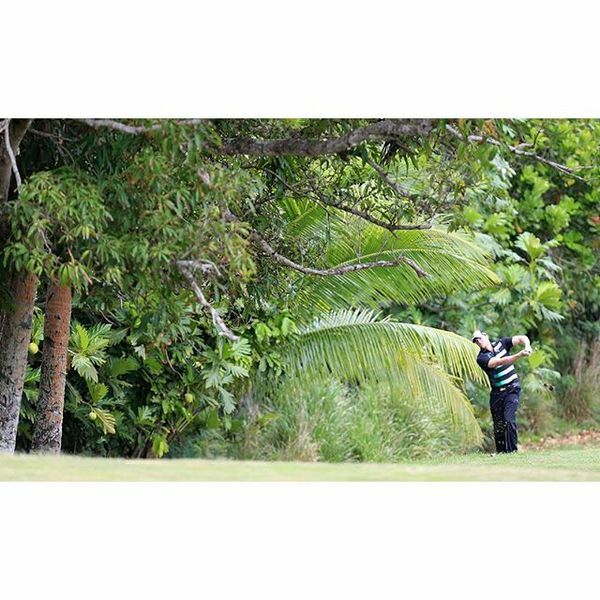 Kuchar fired an even round 72 which included six birdies as blustery conditions continued to dominate play at Natadola Bay Golf Course. 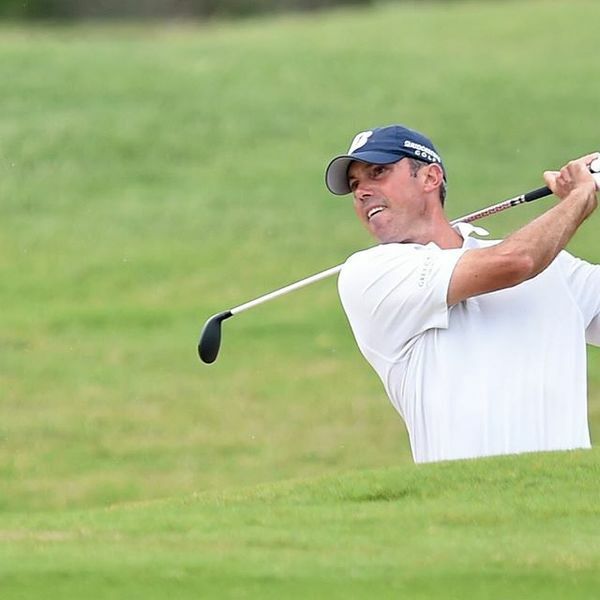 "I made a handful of 15 footers which you just don't count on, you kind of hope to make the putts inside five feet but even those are hard," said Kuchar.